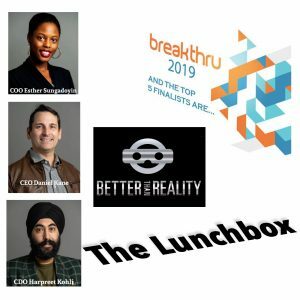 My guests today are Daniel Kane (CEO), Esther Sungodoyin (COO), and Harpreet Kohli (CDO) of Better Than Reality, one of five finalists in this year’s Breakthru competition from NBIF. They’re company is looking to develop interactive virtual reality training tools for large and dangerous industries, from nuclear power plants to industrial manufacturing. They came on to talk about their creation and show me a demo, and described how they quickly found common ground and combined diverse backgrounds and experiences to put together their pitch. 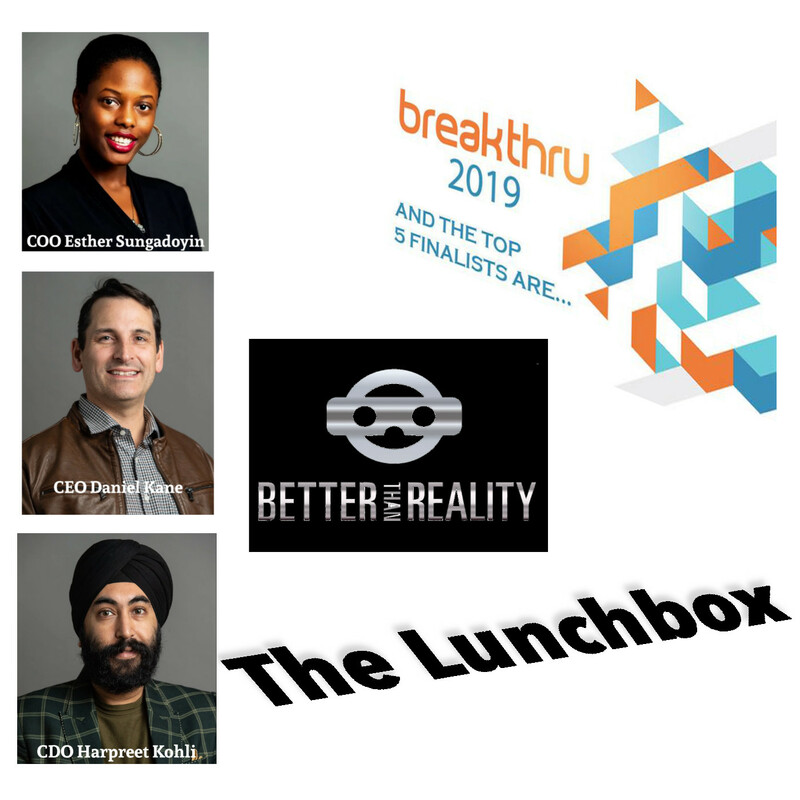 The NBIF Breakthru competition will be announcing its final winners at its awards dinner on March 21, but the CBC has a competition to select the Viewer’s Choice candidate for a special prize. Voting for this prize ends on March 20. View the videos of all the candidates for the prize on CBC’s Facebook page. I think this is great, new Danny as a young man so impressed at how far he has come! Brilliant idea..!